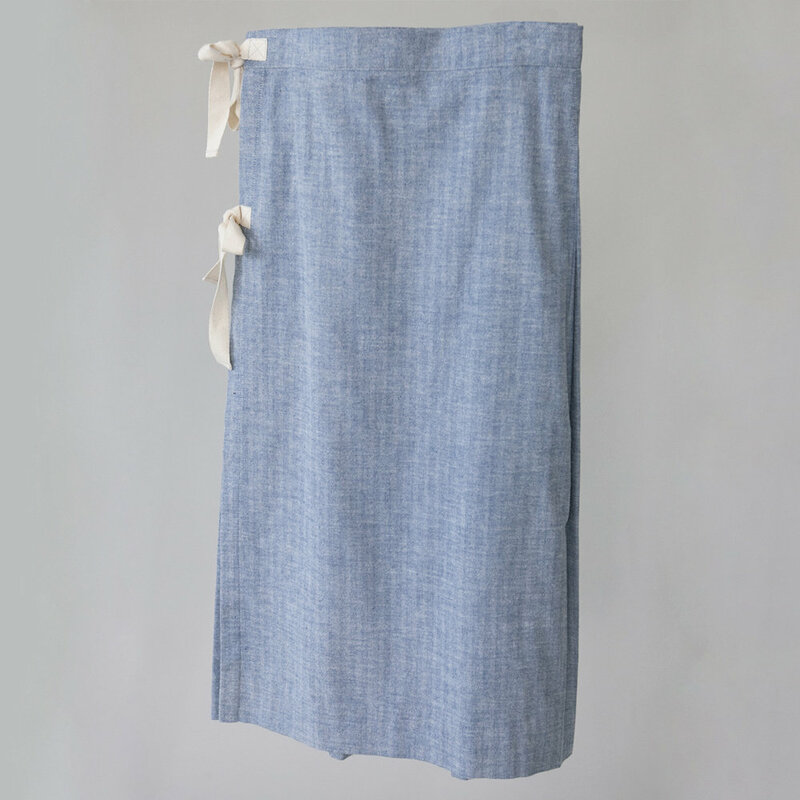 This soft herringbone kilt has an elegant silhouette that sits at the waist and drops to the shin. Made in a Japanese brushed herringbone cotton, it keeps out the cold while soft on your skin. The waist ties are adjustable, and the pleats will hug your be-hind and swing while you march. Inside you will find a velcro fastening at the waist band for a secure fit.